Read some of the most important highlights from the 2018 annual report. The challenge with today's grid is that society's dependency on electricity increases. Peak loads are increasing beyond the current capacity of the grid. 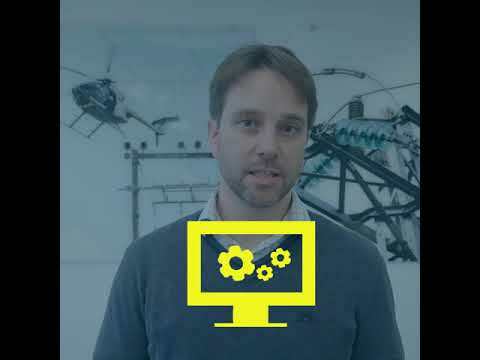 FME CINELDI will provide new visionary smart grid-solutions and test them in laboratory and real-life environments. This will pave the ground for increased distribution from renewable resources, electrification of transport, and more efficient power and energy use both in private homes and in industry. Read more about the Centre in the complete annual report at the bottom of this page. 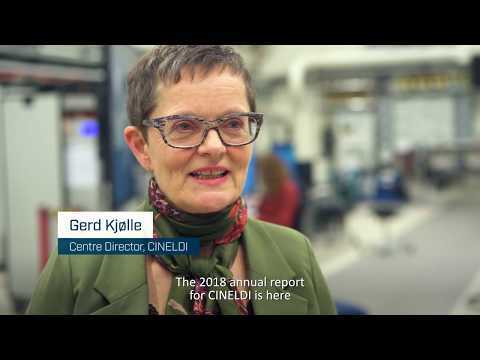 The 2018 annual report for CINELDI is here, and with it comes some great results. 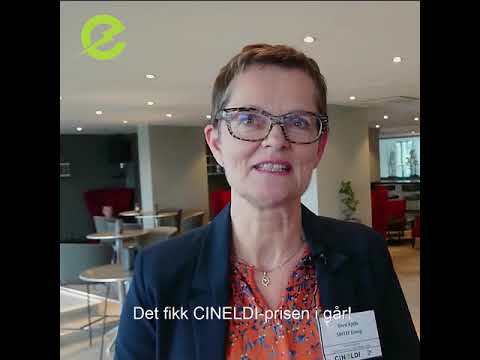 Thanks to all partners for the contributions in CINELDI in 2018! Our work towards building the smart energy system of the future is going strong, with excellent support from and cooperation with our 30 partners. We've already taken the first steps towards establishing a planning methodology for the future distribution grid, taking into account new technologies on the customer side, and the massive amount of data made available from new sensors in the grid and the introduction of Internet of Things (IoT). This is one of many exciting developments we've had throughout last year, and we hope you'll be just as pleased as we are reading the 2018 annual report. Thanks to all in CINELDI for a well done first real working-year in the research centre. All work packages and research tasks are well under way and the first results have been disseminated in different fora as well as at international conferences and published in international journals. 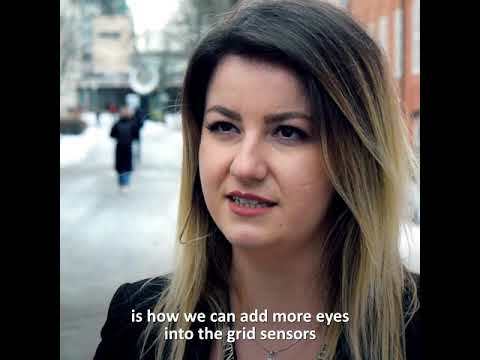 This comprises self-healing in distribution grids, machine learning for fault localisation, opportunities and challenges with microgrids in Norway, electrical vehicles in Norway and potentials for demand response. In addition, 109 mini scenarios have been developed, for use in the research in the other work packages. This work is performed in close cooperation between research partners and user partners. Read the full greetings in the complete annual report at the bottom of the page. 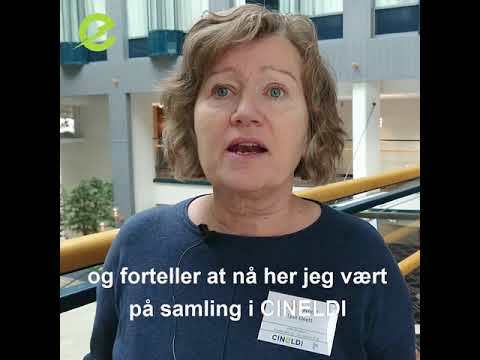 Find out more about CINELDI's work on self-healing distribution grids. Read our annual report (bottom of this page), WP1 and selected cases. Due to the ageing distribution network infrastructure, the increasing integration of renewable energy generation and the increasing customer load demand, the need for a hefty investment in the power grid is becoming more compelling. In addition, the rate of increase of peak load demand in the distribution network is significantly higher than the rate of change of the total energy demand. Changing to non-emission transport can result in approximately 1.5 mill. private electric vehicles by 2030, resulting in an energy need of 4 TWh. 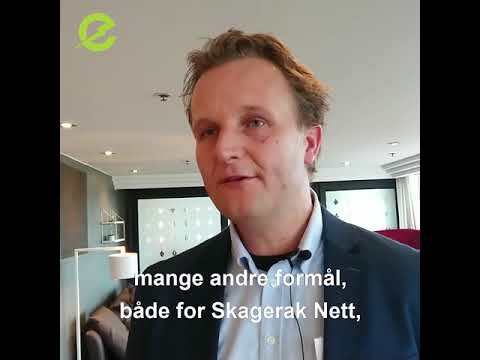 This represents a 3% increase of the Norwegian electricity consumption. Due to the desire to shift towards a more sustainable energy system, new renewable energy sources are being integrated in the distribution grid, which challenges the traditional grid infrastructure. 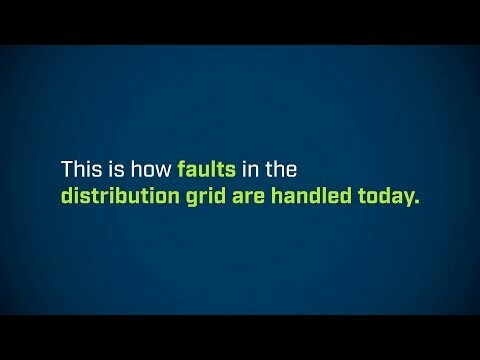 Microgrids are seen as a promising building block for realizing the future, smart, distribution grid. Read all about microgrids in the full case. Download PDF version of the 2018 annual report.